The Australian Small Business Blog: Ad of the Month - Point of Difference? In any advertising it is important to emphasise your points of difference. Sometimes people struggle with this because they are not obvious, but often, there is something you do that is different to others, and valued by your customers, if only they knew. Imagine how hard it would be if you were in a business that has been forced by regulators to label your product in a particular way. In a way that may imply something negative about your product, although still perfectly legal. This is what has happened to egg producers. In the most common farming of eggs, the chickens are in cages. This allows the low cost production of eggs. However, if you have your chickens in a free range environment, believed by many to be healthier for the chickens, and produce healthier eggs, you have a problem because your eggs will be more expensive. While cage producers would not be able to say their eggs were free range, they wouldn’t have to say they were produced by caged chickens, unless you got the authorities to force them to label them in this way. 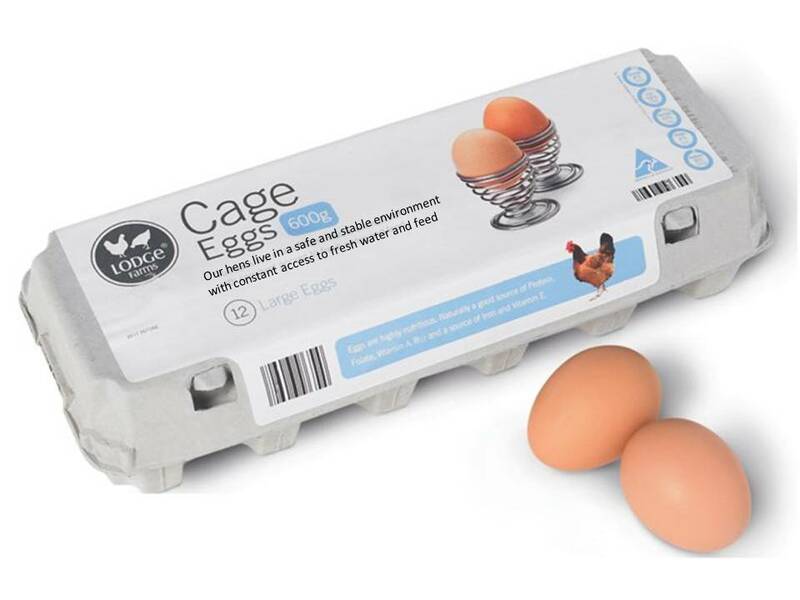 Our hens live in a safe and stable environment with constant access to fresh water and feed. Is this a point of difference or just spin? Share This Article: Ad of the Month: Point of difference? You could argue that this is a Point of Difference because even though the chickens are caged they are provided for with fresh water and plenty of feed. The implication is that these chickens are not under any great duress, which may be the case for other chickens caged in similar farms. It's all about communicating a message and reassuring the buyer. It's success will ultimately be determined in sales figures. The claim to 'fresh water and feed' differentiates this farm from others. Do other chicken farms provide fresh water and plenty of feed? Ofcourse they do, however they probably don't communicate this fact. I think this is a good example of not looking for complex Points of Difference and in the process missing out on some very basic aspects. Sometimes the best way to derive the Points of Difference are to get an outsider's feedback on the company and what it does best or differntely. Every business is different and every business does certain tasks well, better or differently to others. The secret is to work out what these Points of Difference are and to communicate them as part of the Marketing.